Congratulations on graduating! Whether you’re planning a new career or taking some time off from school, there are many things to think about. 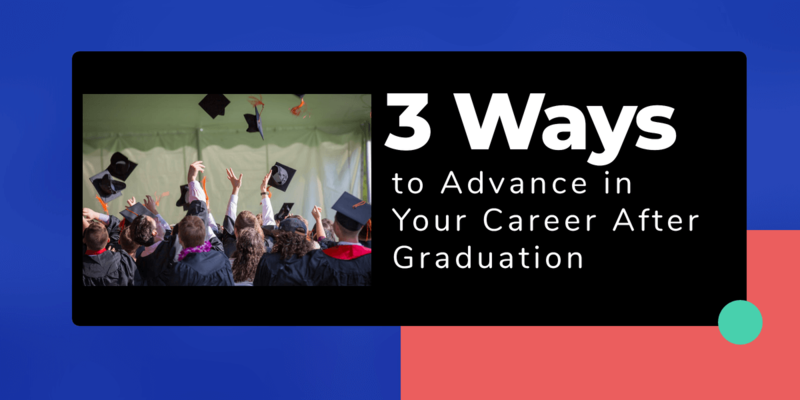 We’ve put together a simple guide on some steps you may consider to grab a great job after graduation depending on your interests and ways of working. Networking is important when you need new clients and customers after starting a business. Networking is vital to your industry no matter what work you’re involved in. This extends to our pursuing social media avenues and old-fashioned word-of-mouth techniques to get the job running. Networking can be as easy as e-mailing fellow co-workers or branching out to other jobs via social media. All you need is the ability to follow up on messages and learn how to move on if you get a rejection. Going back to school can open previously closed doors that you can take advantage of. Look to your interests for a career that will benefit you in the long run. Gifted in writing? Look to liberal arts or an English program where you can study literature. Other options include physical education when you are more into sports and physical pursuits than books. You may be able to qualify for grants and scholarships no matter your age. Doing some research online or calling around can connect you with the school of your dreams and allow you to reach your possibilities. When going back to school or grabbing a job isn’t the easiest move for you, look to other options. Companies will pay you for services, including building houses and bringing love to the homeless by creating shelters and setting up programs. If you’re feeling frustrated, military options can provide the answer you need. If you feel uncomfortable about the military, a workspace with a charity organization can be a good way to give back to the world and fill your pocket as well. Either way, be sure to look for new ways to improve your skills and assets when you want a job with benefits. Know that there’s a job for you where you will succeed and feel great about your influence on the world. It’s important to assess your skills and look at what’s best for you. Whether you choose learning or teaching, you can’t go wrong with your interests in mind.